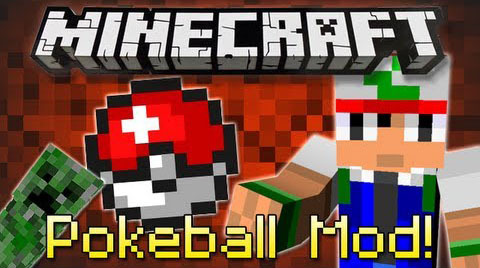 Pokeball Mod allows you to throw it at any mob capture. When you throw it again, it comes back out. This does not allow you to tame them so. 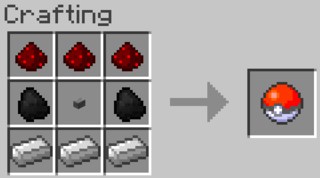 You do not expect having a creeper pet.